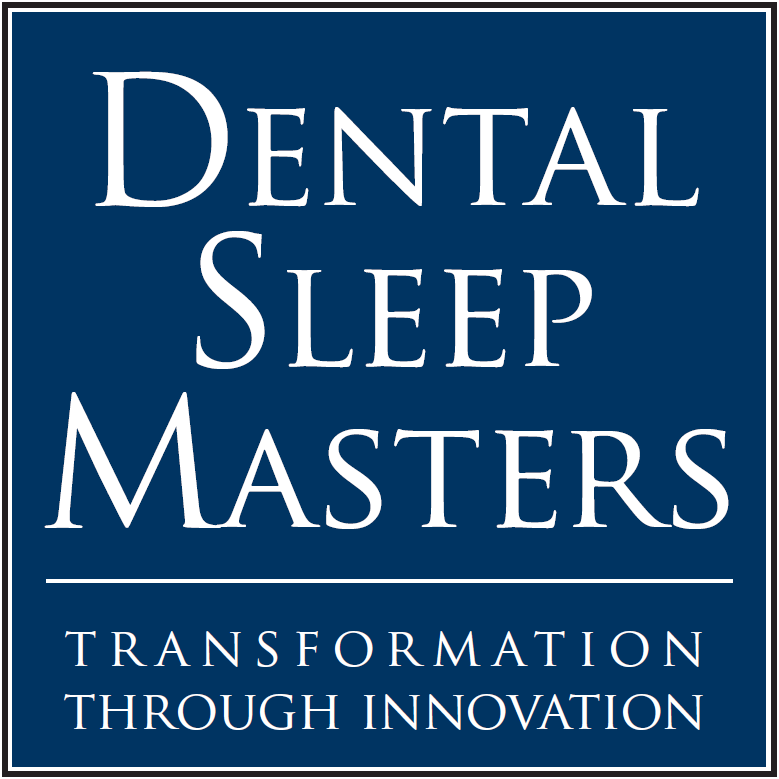 Since 2014, Dr. Avi Weisfogel has served as the co-founder and owner of Dental Sleep Masters (DSM), a company dedicated to helping oral healthcare professionals improve the business model of their practices. In addition to managing DSM, Dr. Avi Weisfogel stays active in the industry through his position as a diplomate of the American Academy of Dental Sleep Medicine. 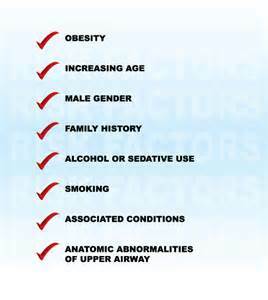 The American Academy of Dental Sleep Medicine (AADSM) has operated for 25 years with the objective of improving treatment methods for sleep apnea, snoring, and other sleep-related disorders. Between 2002 and 2013, the organization multiplied its membership by 10 and continues to grow today as the leading group of its kind. On June 9, 2016, AADSM will hold its 25th-anniversary meeting at the Sheraton Denver Downtown Hotel in Denver, Colorado. Attendees will have the opportunity to network with thousands of professionals in the field and to attend a series of presentations and educational courses. Registration information and a list of the daily programs is available at www.aadsm.org. A graduate of the New York University College of Dentistry, Avi Weisfogel, DDS, has nearly two decades of experience in dental care. Dr. Avi Weisfogel focuses on the intersection of dentistry and sleep medicine as the owner of Dental Sleep Masters, a New Jersey-based firm dedicated to helping dentists connect with and assist patients with sleep apnea. Obstructive sleep apnea is the most common variety of sleep apnea, a sleep disorder involving repeatedly halted breathing during sleep. It occurs due to the relaxation of throat muscles while one is sleeping. Although its most common symptom is snoring, it can also cause issues such as daytime drowsiness, headaches upon waking, and insomnia. One potential treatment for obstructive sleep apnea is the use of a custom-fit oral appliance. The appliance somewhat resembles an athletic mouth guard and supports the patient’s jaw during sleep to help keep the upper airway open. A patient will typically receive a referral from his or her sleep specialist to see a dentist, who will then fit the patient for oral appliance therapy. There are currently over 100 FDA-approved oral appliances for obstructive sleep apnea available on the market to doctors and patients. 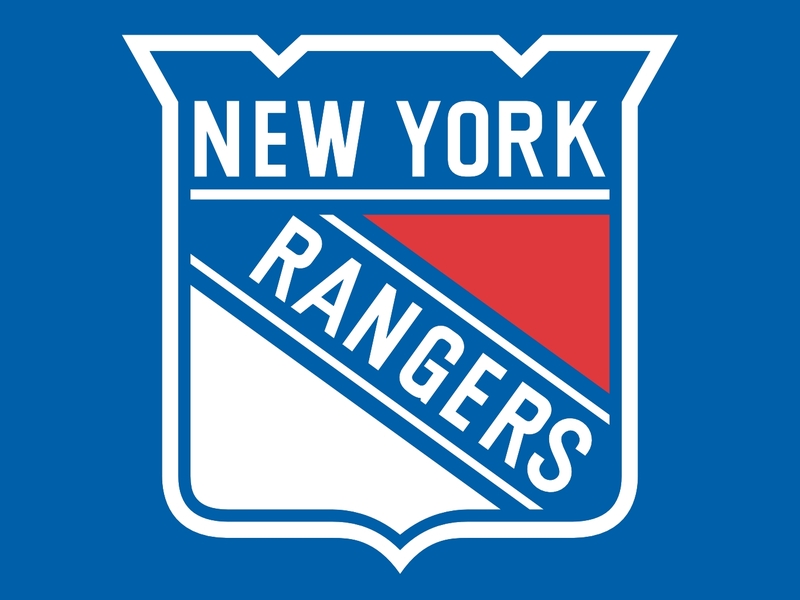 Avi Weisfogel is an accomplished New Jersey dentist who owns and operates Dental Sleep Masters in South Orange. A longtime fan of classic rock, Avi Weisfogel particularly enjoys the music of Billy Joel and Pink Floyd. Pink Floyd was one of the progenitors of arena rock and a band that encapsulated both the psychedelic and progressive rock eras. Pink Floyd’s greatest album in many fans’ eyes was Roger Waters’ 1979 creation The Wall. Featuring classic songs such as “We Don’t Need No Education,” The Wall took a critical look at 20th-century England and the oppressive, war-related forces that threatened basic human freedoms. 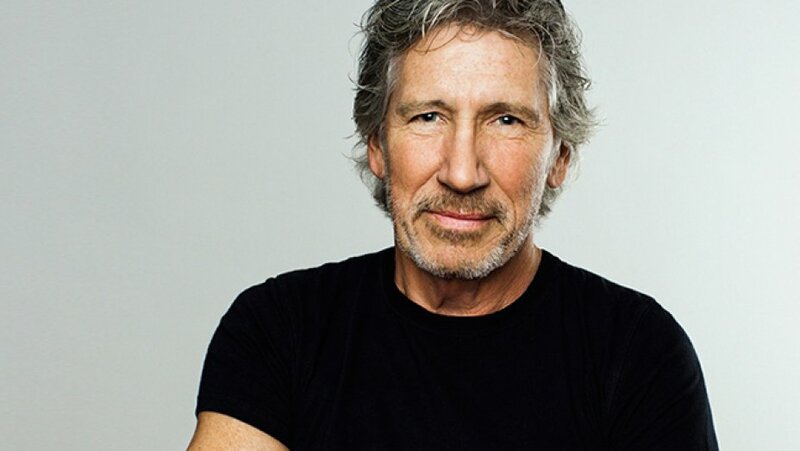 Following the breakup of Pink Floyd, Roger Waters kept his musical creation alive as a stadium performance that merged rock and Broadway theater. Filmed in Athens over the course of a week, the recently released film “Roger Waters’ The Wall” ably depicts the power of the live show in its 21st-century incarnation. The movie adds depth to the monumental narrative by taking the viewer on a journey with Waters to visit his father’s memorial and his grandfather’s grave. The connection between the massive war casualties of the early 20th century and the passion that Waters poured into his anti-establishment message is vividly illustrated. A longtime dental practitioner, Avi Weisfogel leads Dental Sleep Masters in South Orange, New Jersey. Avi Weisfogel’s firm provides health care professionals with a risk-free system of oral appliances that addresses obstructive sleep apnea. Involving partial or complete obstructions in the upper airway, sleep apnea is a common condition linked to diabetes and heart disease, among other conditions. An inherited disorder, sleep apnea is best conceptualized as a neuromuscular disease in which that part of the brain in charge of the upper airway fails to work properly. As a result, people with the condition are able to generate less power in the muscles of the upper airway. Sleep apnea typically does not manifest in those susceptible to the disease without a trigger, which can range from excessive drinking to weight gain. Even when it does appear, an estimated 80 to 90 percent of those with sleep apnea are unaware that they have the condition. This is because the symptoms, which range from mood changes to daytime sleepiness, are also associated with stress and working too much. This points to an acute need for better sleep apnea awareness, outreach, and diagnosis programs throughout the United States. As owner of Dental Sleep Masters, Dr. Avi Weisfogel draws on an in-depth knowledge of sleep apnea. Dr. Avi Weisfogel uses this information to help dentists identify potential patients and to help patients secure the treatment that they need. Although obstructive sleep apnea can affect nearly anyone of any age, risk factors increase significantly with excess weight and age. Approximately 50 percent of patients with sleep apnea carry excess weight, a connection that may be due to the positioning of fat deposits and the risk of these deposits pressing on the airway. Fat deposits around the waist or neck may prove particularly problematic, but the disorder is by no means confined to overweight individuals. A neck larger than 16 inches around in women or 17 inches around in men may also increase the risk of breath obstruction during sleep, as the weight of this flesh can constrict the airway. For similar reasons, risk can increase in patients with genetically narrow airways, enlarged tonsils or adenoids, or chronic nasal congestion. Data further suggests that diabetes, high blood pressure, or a history of smoking can increase risk, and men over the age of 40 are particularly susceptible. Finally, although children are less likely than adults to develop the condition, those with chronically enlarged tonsils and those who are overweight may be at a higher risk than their peers.